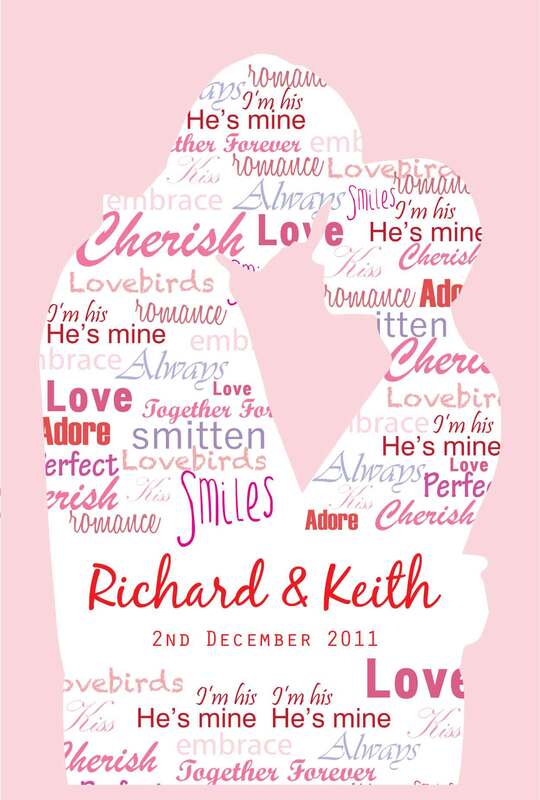 How about this truly unique gift for an Anniversary or Valentine’s Day this year? 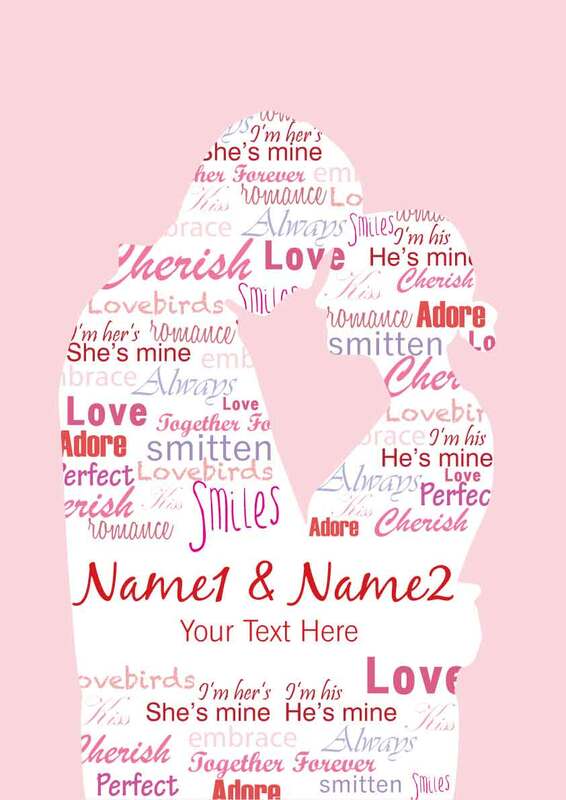 Write your names and additional message (e.g. 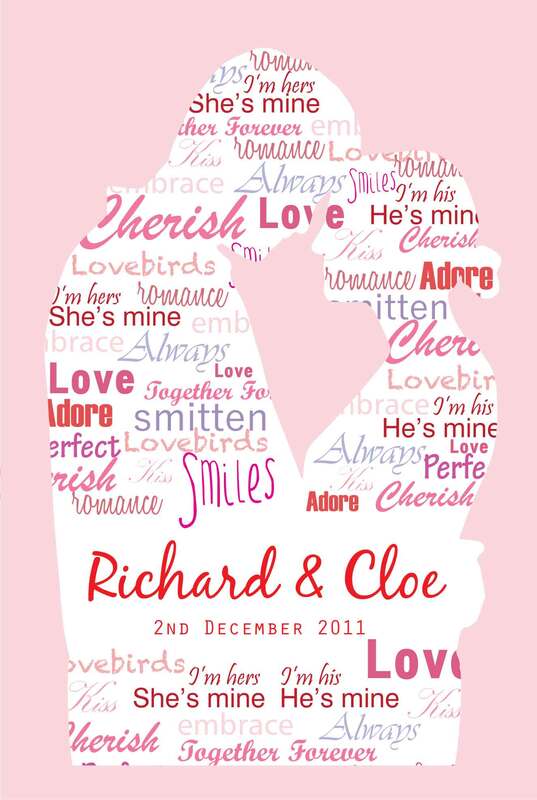 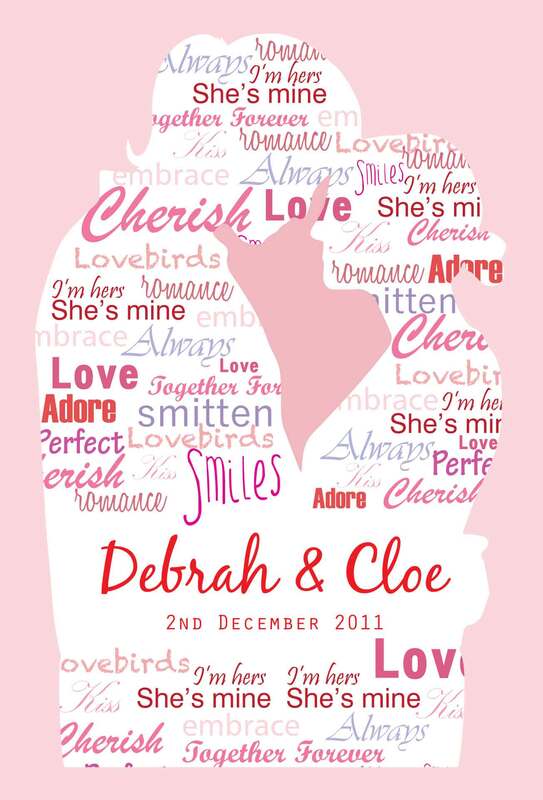 A specific date) and we'll print them in this personalised A3 framed poster making an ideal romantic gift!